Almost half the population of Serbia has some kind of rheumatic ailment- joint disease, tendons and muscles which are characterized by inflammation, pain and swelling, with loss of stiffness and limited movement. Rheumatism has a progressive effect of damaging the joints leading to the reduction of the quality of life, requiring constant aid from others and deformities. Zglobex® products act upon the sole cause of joint damage and give an instant symptom release. 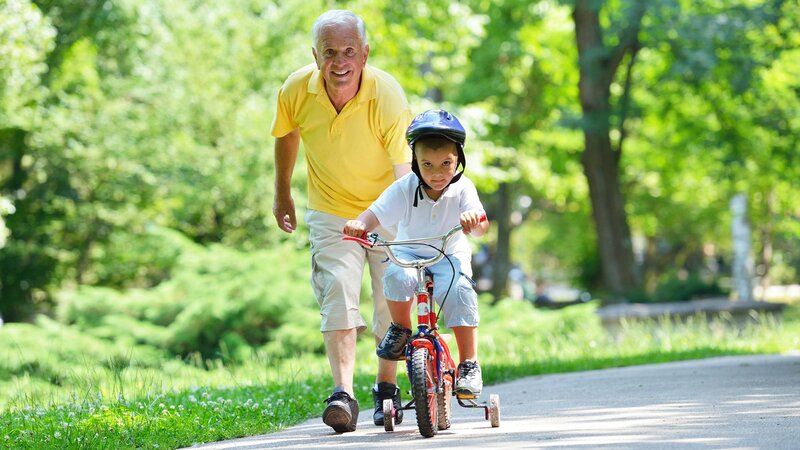 The mission of Zglobex® family is to ensure active painless day, every day. Zglobex® acts upon the sole cause of ailment: stop the inflammation process and puts the disease under control. Reduces and removes symptoms of both degenerative and rheumatoid arthritis. Stops deformities and other joint degradations. 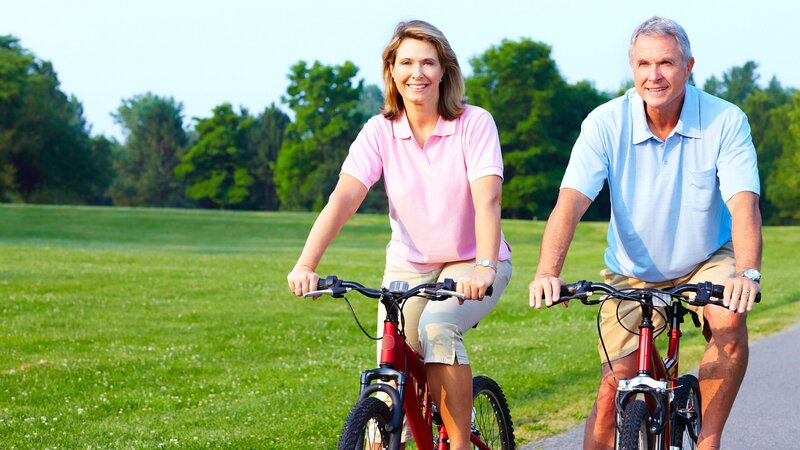 Zglobex® Doloaktiv® capsules act upon the cause, stop degradation and regenerate cartilage. 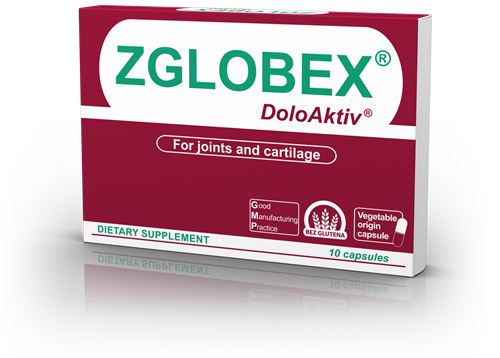 Zglobex® Doloaktiv® consists of well-chosen ingredients that have a powerful anti- rheumatic effect and give a long lasting protection and vitality. That is very important, because there is so much more you might want to do. Chosen component of Zglobex® ointment travel fast through the skin and at the joint release a powerful analgesic and anti-rheumatic action: soothing the pain, swelling and restore its mobility. Do not miss any important moment because of pain. Zglobex® spray with magnesium helps remove muscle and joint pains. Enhances local blood flow, reduces inflammatory processes and aggregation of harmful by-products inside the muscles, making a noticeable sensation of relief within only 5 minutes. Effect occurs even after first application. 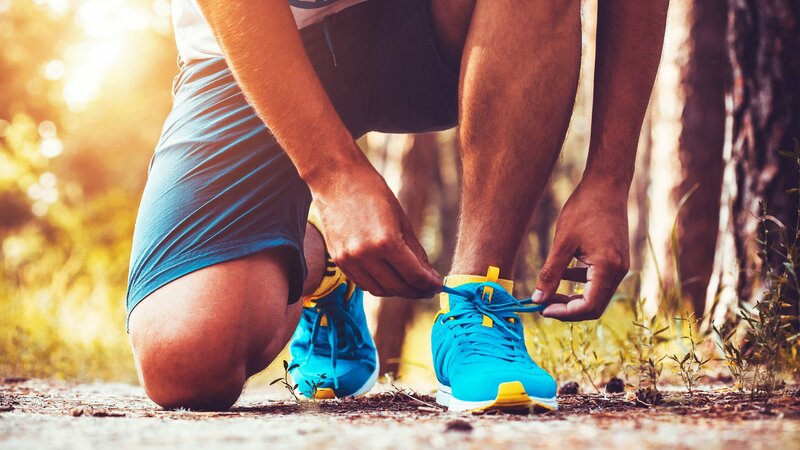 It is excellent for sport injuries, because you want to go back to practise as soon as possible. Zglobex Relax® capsules stop cramping in muscles and restless leg syndrome when it occurs. With its innovative formula, Zglobex Relax® capsules remove uncomfortable tingling sensations from the legs, enhance local circulation and reduce the frequency and duration of cramps. Zglobex Relax® will help make your muscles elastic and relaxed during bot night and day. Zglobex® Relax® capsules stop cramping in muscles and restless leg syndrome when it occurs. With its innovative formula, Zglobex Relax® capsules remove uncomfortable tingling sensations from the legs, enhance local circulation and reduce the frequency and duration of cramps. Zglobex Relax® will help make your muscles elastic and relaxed during bot night and day. Copyright © 2017 Zglobex – Sva prava zadržana.